If a problem pops up with your apartment block, you want to know it’ll be sorted out quickly and with minimum hassle. Better still, you ideally want someone to be doing regular site inspections to keep an eye out for things that might become problems in the future. That someone is PBM. Residential site inspections are a part of everyday life for us. It’s how we get to know your block inside and out. It’s just a standard part of good building and facilities management. By inspecting every block regularly, we spot the things that need attention now (or that might become major works in the future) and can arrange the necessary building repairs to stop small problems becoming big headaches. We use site inspections as a way of checking that your building is being used to it’s full potential. It’s all part of increasing the value of the block and improving residents’ enjoyment of living there. Regular site inspections help us to work with you to decrease the chances of major facilities failures or breakdowns. Our site reports and action plans keep everyone who cares about the block in the loop about what is being done and why. Facilities management isn’t a 9-5 job. (Ask any of our Property Managers!). Things go wrong out of hours too. 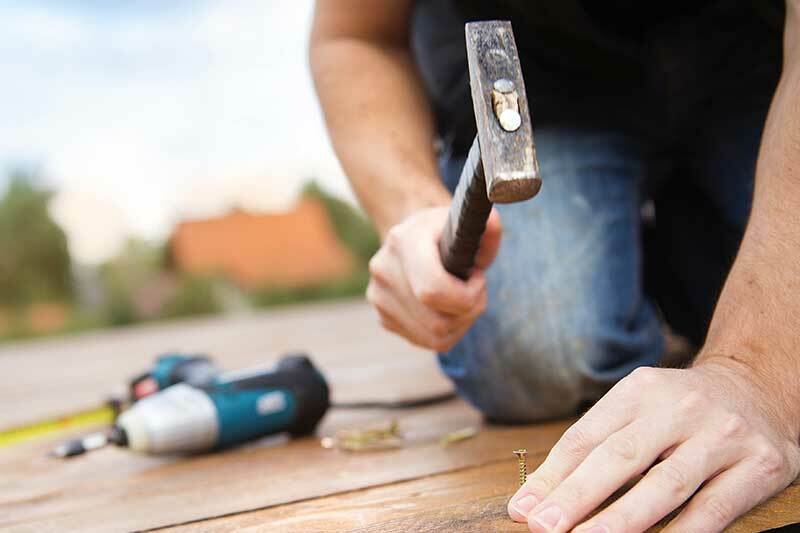 If you need emergency building repairs, there is always someone at PBM to call for help – whatever time of day.